The Watergate conspirators had just been sentenced to prison, Saigon was falling to the North Vietnamese, and the Cincinnati Reds defeated the Boston Red Sox in the World Series when Adman Electric first opened its doors in Chattanooga in 1975. Though they started small (the two owners founded the business with two journeymen electricians and two apprentices! ), they had big dreams. 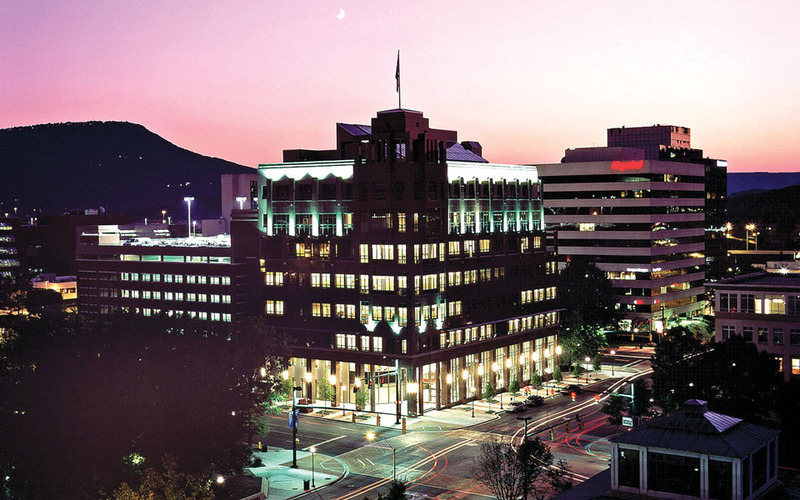 Fulfilling those dreams would involve overcoming the serious challenges that businesses in Chattanooga were grappling with during the next decade. Among them were socioeconomic challenges, including job layoffs due to de-industrialization, deteriorating city infrastructure, and social division. But, just as Chattanooga overcame those challenges and became the only major U.S. city to lose ten percent of its population in the 1980s only to regain the same proportion in the next two decades, so too would Adman Electric persevere. The small shop with big plans would not only survive the challenges of its early years, but would grow and prosper. The company relied on the perseverance of the founders and the exceptional quality of their work to become one of the Southeast’s most experienced and respected electrical contractors. More than four decades after its founding, Adman Electric is recognized as one of the largest electrical contractors in the Southeast with over $50 million in annual revenue. The initial staff of two journeymen electricians and two apprentices has now grown to approximately 300 professionals dedicated to uncompromising quality and unsurpassed customer service. 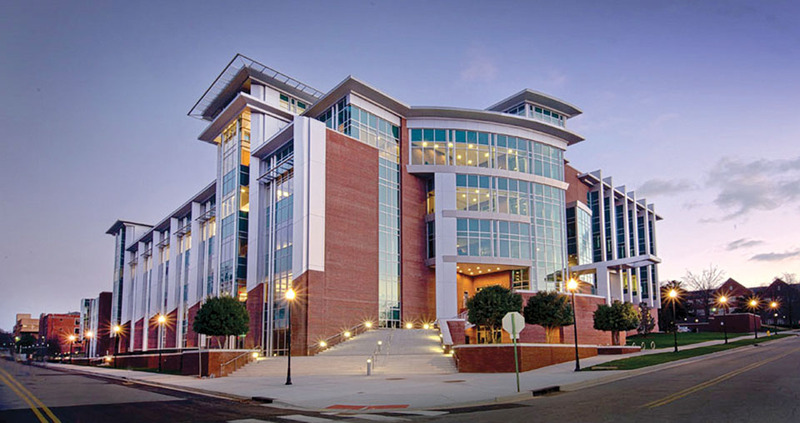 With offices in Chattanooga and Cleveland, Tennessee, Adman electricians are licensed in Alabama, Georgia, North Carolina, and South Carolina as well as their home state of Tennessee. Adman professionals focus on creating loyal, long-time clients out of each of their customers. They achieve this goal through investing the time necessary to understand each client’s individual needs and goals for their projects and paying close attention to every aspect of the work involved in those projects. As a full-service, ground-up performance-based electrical company, Adman becomes a powerful partner with its clients. Adman has built an enviable reputation of surpassing customer expectations, completing each job on time and on budget, while adhering to the highest standards of quality in the industry. As its staff builds on the integrity and craftsmanship established in the past, they also embrace the technology of the future. From projects as simple as corner stores to the most involved corporate headquarters, Adman electricians utilize the most sophisticated electrical knowledge with expertise in a variety of areas, including advanced lighting systems, power controls, green and alternative energy, system integration and automation, electrical design and fabrications. In addition to completing each project on time and within budget, Adman also maintains a sharp eye on safety. The company’s safety program has received numerous industry awards and boasts one of the lowest insurance MOD rates due to its impressive safety record. Adman’s goal of surpassing each client’s expectations is not something the company takes lightly. It is part of a deeply held belief system. That belief relies on the Adman team working closely together to ensure a smooth process from beginning to end. Recruiting and retaining those team members has been a primary focus for the company’s management. Its success is reflected in the numerous employees who have been with the company for many years. That success is also evident in the many commercial and business operations that have turned to Adman Electric with confidence for their electrical needs. Adman now lists satisfied clients in fields ranging from industrial, commercial, and institutional to fire alarm, security, instrumentation, and testing. Adman’s Cleveland operation handles industrial electrical needs for some of the area’s best known companies, including Wacker, Resolute Forest Products, Lubing Systems, Lee College, Crystal Geyser Water facilities, Life Care Centers of America, Jones Properties, and many more. Recently Adman Electric donated $100,000 to the new UTC Athletic Building, built a wheelchair ramp for the grandmother of a Woodmore bus accident student, contributed to an “Inspiration Garden” for the Oncology patients at Erlanger’s main campus, and contributed to the Erlanger East project for the Lifestyle Trail that extends around the exterior of the East Campus. In addition, Adman employees can be found donating their own personal time and talent to many of these organizations. Adman Electric is also dedicated to helping grow the local economy by providing training and jobs that lead to quality workmanship and training for a skilled workforce. The company provides a five-year apprenticeship JATC Training in conjunction with the National Electrical Contractors Association (NECA), the organization responsible for lighting, power, and communication systems in communities across the United States.